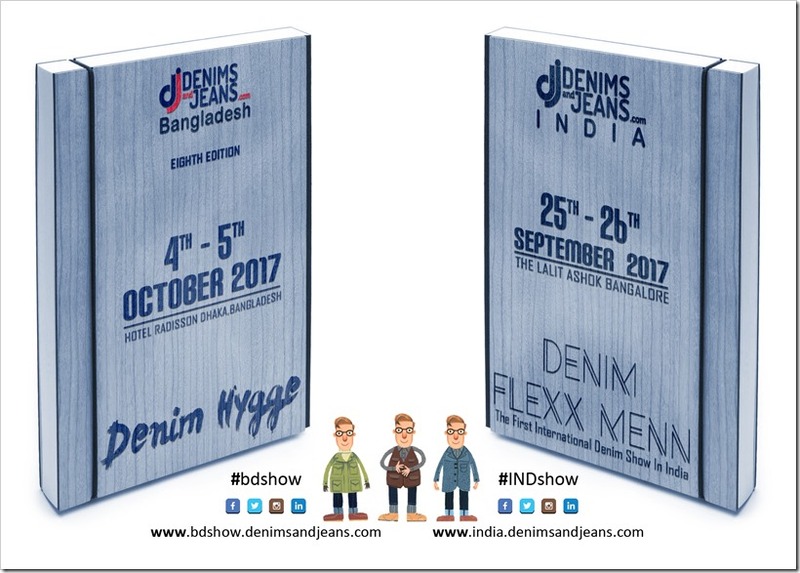 Denim has one of the main booming textile segments in India in the last one decade. Where the capacity of Indian mills to produce denim fabrics was only about 300 million meters in 2005, it has risen over 300% to reach about 1.3 billion and India stands second only to China globally. There is also decent exports of denim apparel and some fabrics from India to EU . The last three year trend of export to EU has been encouraging and this has raised the expectations for upcoming years. The average growth rate of exports of Denim Fabric during the period of 2014-16 to EU is 17.16% and garment exports have also grown in volume in good numbers. The averages prices are quite decent compared to other exporting countries but the volumes are also correspondingly lesser. This report explains all such changes during the period of 2014-16 in detail. Table showing the Imports of Denim fabrics into EU from India along with the Average price and Growth rate for the period 2014 to 2016. Graph showing the Denim fabrics Imported into EU from India for the period of 2014 to 2016. Graph showing the Growth rate of Denim fabrics Imported into EU from India for the period of 2014 to 2016. Graph showing the Average price of Denim fabrics Imported into EU from India for the period of 2014 to 2016. Table showing the Imports of Men’s Jeans into EU from India along with the Average price and Growth rate for the period 2014 to 2016. Graph showing the MENS Jeans Imported into EU from India for the period of 2014 to 2016. Graph showing the Average price of Men’s Jeans Imported into EU from India for the period of 2014 to 2016. Graph showing the Growth rate of Men’s Jeans Imported into EU from India for the period of 2014 to 2016. Table showing the Imports of Women’s /Girls’ Jeans into EU from India for the period of 2014 to 2016. Graph showing the Women’s /Girls’ Jeans Imported into EU from India for the period of 2014 to 2016. Graph showing the Average price of Women’s /Girls’ Jeans Imported into EU from India for the period of 2014 to 2016. Graph showing the Growth rate of Women’s /Girls’ Jeans Imported into EU from India for the period of 2014 to 2016. 1.Imports of Denim Fabrics Into EU from India. Rest of the report is visible to our paid subscribers. In case you wish to contact us for more info at , send email at mktg@balajiinternational.com . To see all protected reports titles,visit this page http://www.denimsandjeans.com/subscriber-only-reports-3/Denimsandjeans coming to two destinations in coming quarter !